Bonna Terban has been and continues to be the backbone of Friend Lumber Company’s Design Center. For 26 years she has worked with the Design Center and created the friendly and knowledge consultation process that sets Friend Lumber apart from the other showrooms. With her strong work ethic and attention to detail, she has been awarded Omega & Dynasty’s Top Salesmen in the Country for several years. 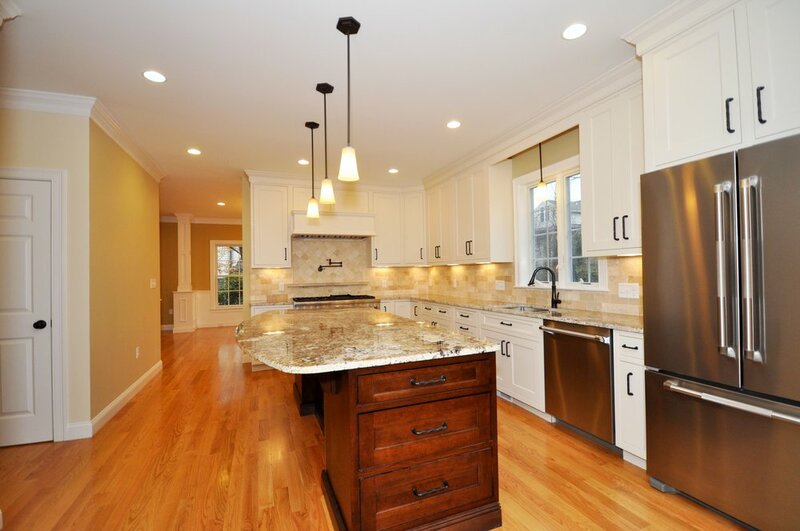 She always assists homeowners and contractors in creating functionally beautiful kitchens. Bonna invests her heart and soul into each design because she believes that each kitchen is a reflection of herself as a designer. Her main goal is to ensure that each client finds the kitchen that reflects their personality and lifestyle.